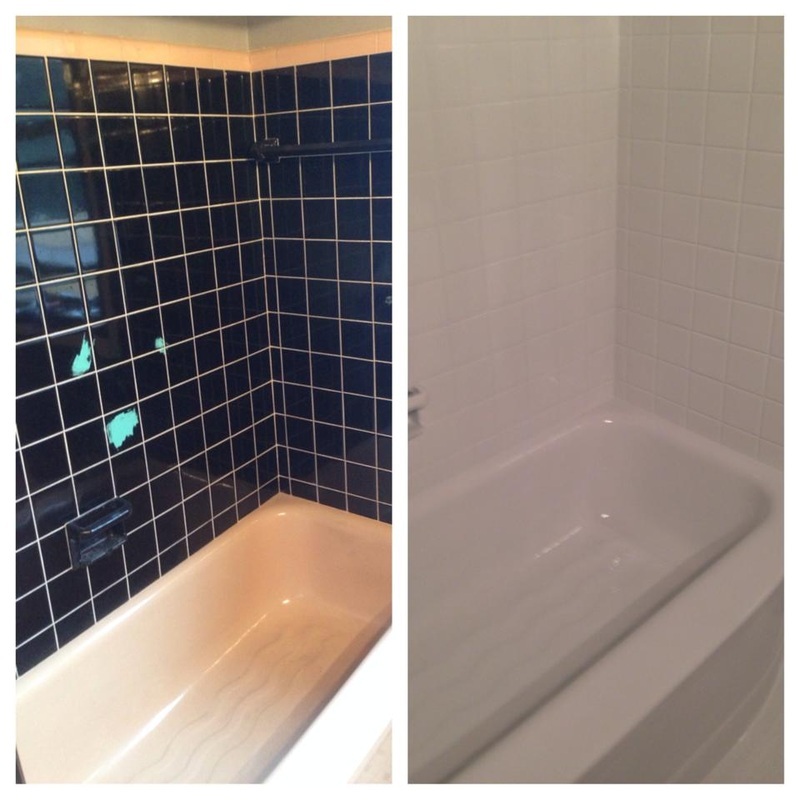 We specialize in counter top resurfacing, bathtub reglazing, tile refinishing and making the old look new again. Get rid of stains, outdated colors and worn out finishes... Bring new life to your kitchen or bathroom, and save hundreds of dollars at the same time. Surface Solutions Unlimited serves the tri-state area surrounding Memphis, Tennessee. We have happy clients in West Memphis, Jonesboro, Earle, Mariana, and Marion Arkansas, Olive Branch & Southaven Mississippi, Germantown, Cordova, Collierville, Arlington, & Millington Tennessee. We're proud members of the Memphis Area Better Business Bureau. Simply put, refinishing bathtubs, tile, showers and vanities is more economical both in terms of time and money. We can reglaze your tub, tile showers, walls and floors. Reglaze your counter tops and kitchen sink and bring your kitchen back to life. Reglazing covers up rust, stains, worn paint, outdated colors and faded finishes. Bring a new look to your home. Surface Solutions Unlimited specializes in providing affordable solutions for individuals and businesses to repair their bathrooms and kitchens without the hassle and expense of replacing countertops, bathtubs and showers. No job is too big or small. Our resume includes countless residences and businesses along with hotels and restaurants. Check out our customer reviews! 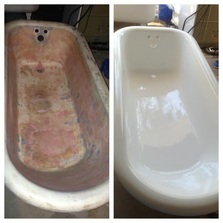 Save thousands of dollars by reglazing your bath tub rather than replacing. No matter how damaged, stained or discolored your tub might be, with our added prepping steps and extra primers, we ensure proper bonding and eliminate chances for peeling. We resurface acrylic, steel, cultured marble, ceramic, cast iron, plastic and stone bathtubs. 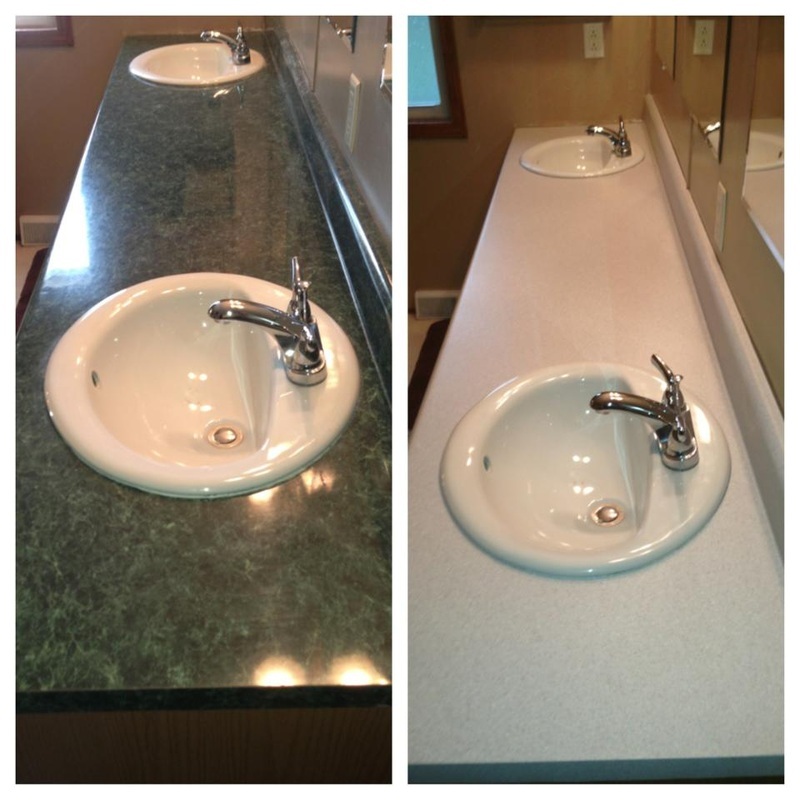 Choose any solid color, or one of our many faux granite colors. We can repair thermal cracks left in vanity bowls from hot water and remove seams and damage from kitchen countertops. Fiberglass or ceramic are available in classic white, or we can custom match any color. You won't believe how simple and inexpensive it can be to completely change the look of your outdated shower tile. Mismatched colors, stains, and out of style designs will disappear when you reglaze! Choose from classic white or dress up your shower with a bright new color!